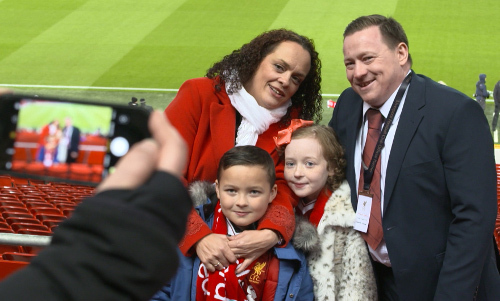 The Graham Family were given a well-deserved treat when they were selected as the lucky recipients of a very special Christmas themed #LFCDreamTicket. Leah, Paul, Piper and Harrison were given to the surprise of a lifetime when the club worked with partners Joie and Thomas Cook Sport to create some unforgettable memories for a very special family. Piper, age 10, from Anfield, Liverpool was diagnosed with Acute Lymphocytic Leukemia in December 2015 and has been undergoing treatment at Alder Hey Children’s Hospital over the last two years. With the tireless support of her family and friends Piper is fighting back - proving an inspiration to those around her - and is now five months from ringing the bell to signify the end of her treatment. New Park Primary School, who work closely with the club through the Red Neighbours program, nominated Piper and her family for their #LFCDreamTicket for the courage, determination and embodiment of the club’s values they have all displayed throughout this difficult period. The fortnight of fun was kicked off at a special school assembly where Piper received a surprise video message from LFC first team player Adam Lallana inviting her and her family to Anfield for an extraordinary matchday experience and to Melwood to meet him and the rest of the squad. 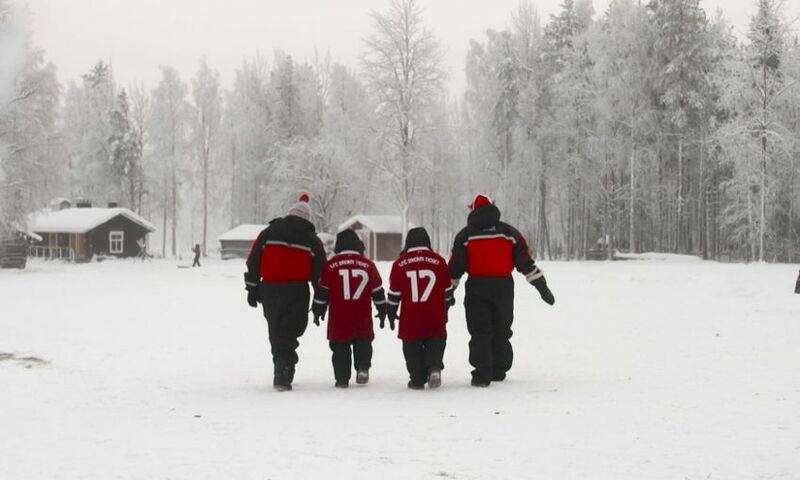 At Melwood, the surprises continued when Lallana presented the Grahams with the trip of a lifetime to Lapland for the ultimate Christmas experience. Piper’s dad, Paul, said: "It’s been magical the LFC Dream Ticket - especially for the kids. I haven’t seen them smile so much with what Piper has been going through for the last two years. "We cannot thank the club enough for our LFC Dream Ticket which has left us all with some unforgettable Christmas memories."